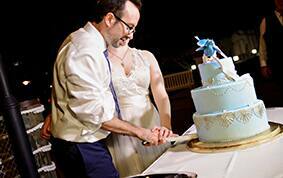 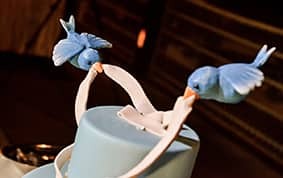 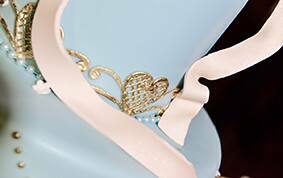 Today's Wedding Cake Wednesday feature came to life with a little help from Cinderella's bluebird friends. 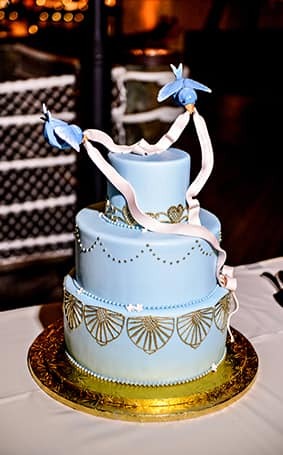 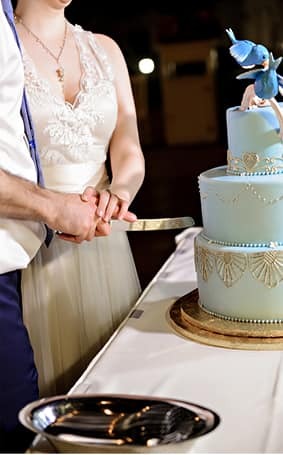 Since they were able to create an entire beautiful dress for Cinderella, I'm sure baking this wedding cake was an easy task! 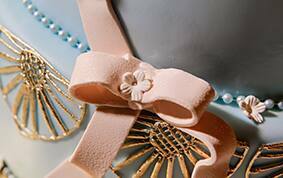 This sweet and charming cake is perfect for anyone seeking a subtle touch of princess inspiration on their wedding day.